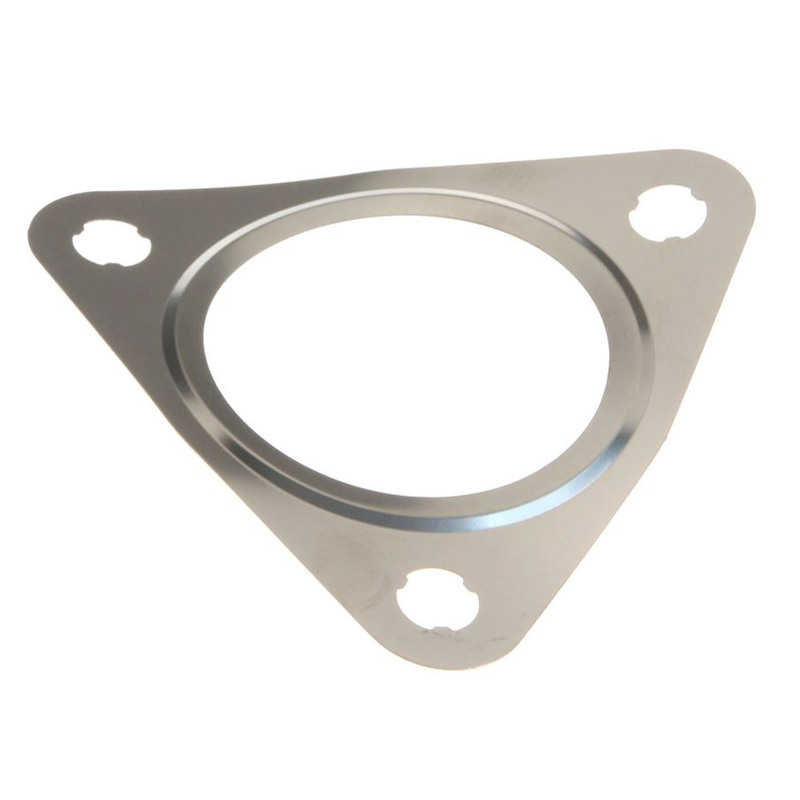 Gasket between exhaust header and catalytic converter. Two per car, price is per each. OEM Porsche. Fits 97-99 Boxster.